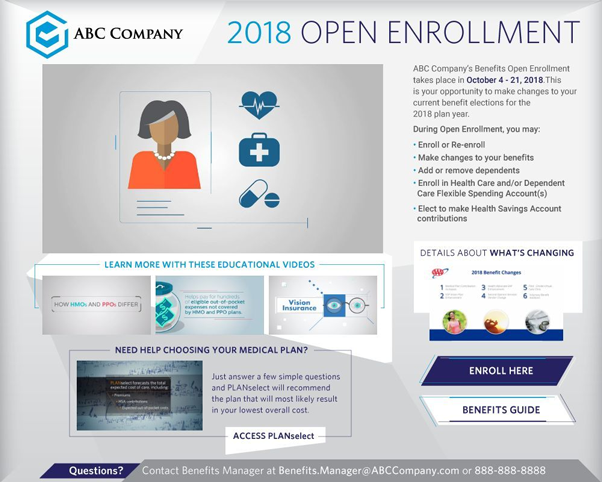 Give your employees everything they need for open enrollment in an on-demand, mobile-friendly microsite to educate them about their benefit programs and make it easy to share with family and enroll. New employees require lots of training and education as they’re learning their new jobs. 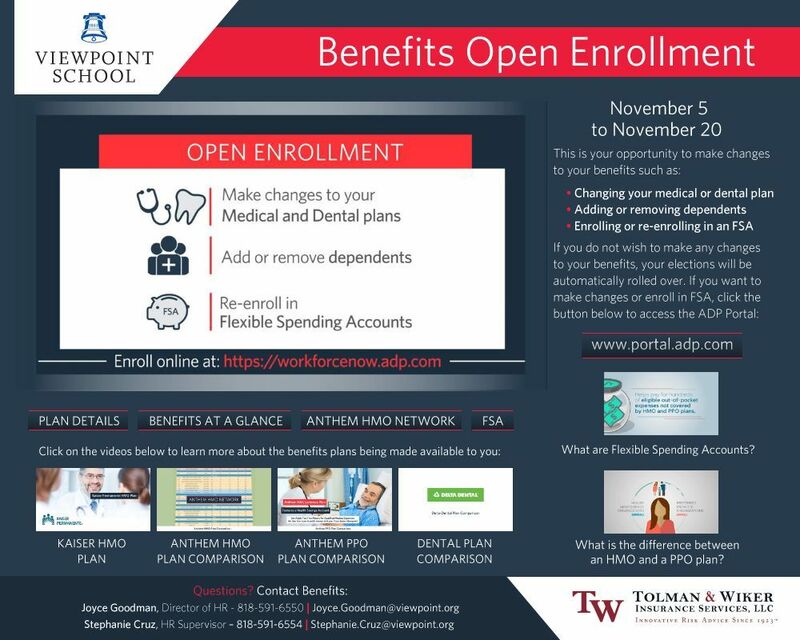 Digital postcards provide access to important resources, documents and enrollment sites. Continuous training is needed to keep employees at the top of their games. Using digital postcards to combine multiple videos and resources makes accessing this information quick and easy. 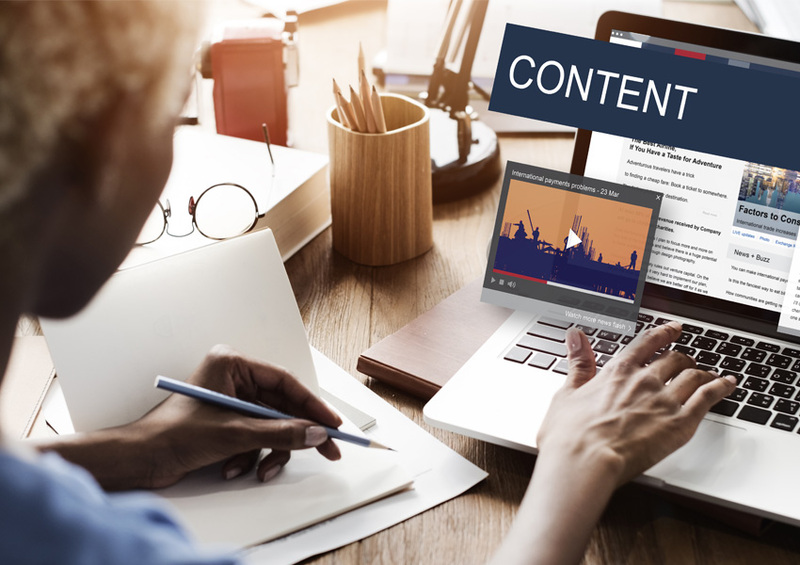 Organizations must disseminate information to employees and other internal audiences on a wide range of topics, including financial, managerial, wellness programs and myriad other corporate initiatives. Curious to see how a digital postcard can be distributed by email? Just fill in this form and hit SEND NOW to see for yourself. You can view it on any computer, laptop or mobile device. How Do Videos Relate to Digital Postcards? Flimp’s interactive digital postcards are like microsites that combine your videos with supporting information. 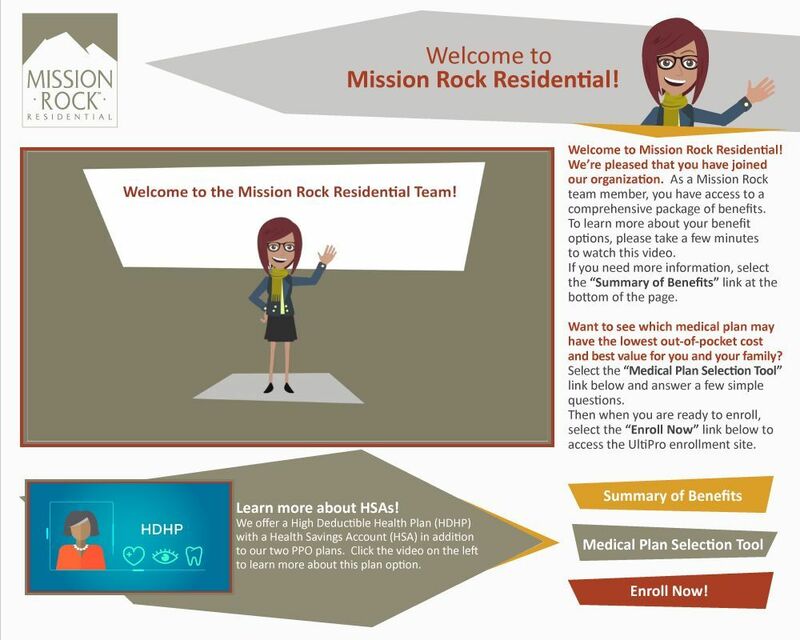 Your message is presented on a uniquely designed background with your video(s), branding, imagery, linked resources and options for additional tools like decision support. 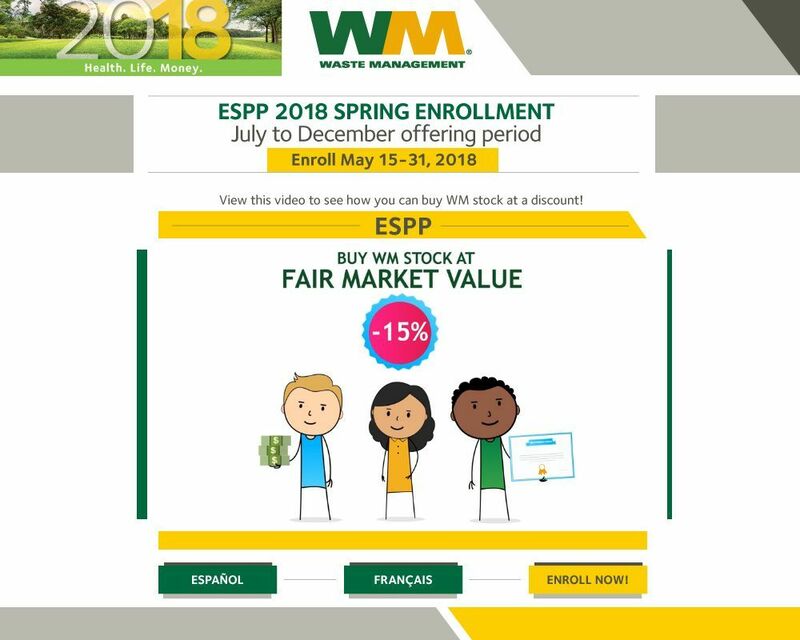 Direct access to enrollment sites, benefits portals, hosted documents and other helpful materials gives your workforce an on-demand resource to enhance learning, improve engagement and increase response. We do all the work for you. Just send us your branding guidelines, colors, messaging and any resources you want linked in your digital postcard. We’ll provide distribution options, best practices and links to tracking reports.